Welcome To Your Library ! 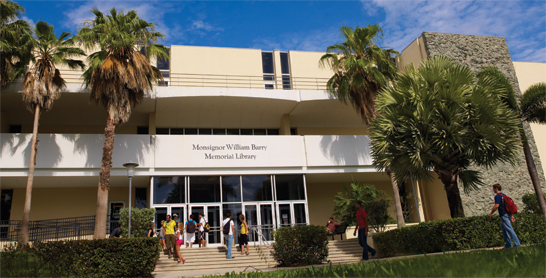 Monsignor William Barry Memorial Library Celebrates National Poetry Month ! "Poetry eBooks from the Library's EBSCO eBook Collection"